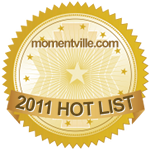 January 13, 2011 - MomentVille.com, one of the worlds leading wedding websites, has just announced that Celebrate Intimate Weddings has been selected for the 2011 Wedding Professional Hot List. The annual Wedding Professional Hot List recognizes excellence within the wedding industry, as determined by reviews from tens of thousands of brides and grooms. Celebrate Intimate Weddings was among the best reviewed vendors in the Greater Phoenix area in the past year. 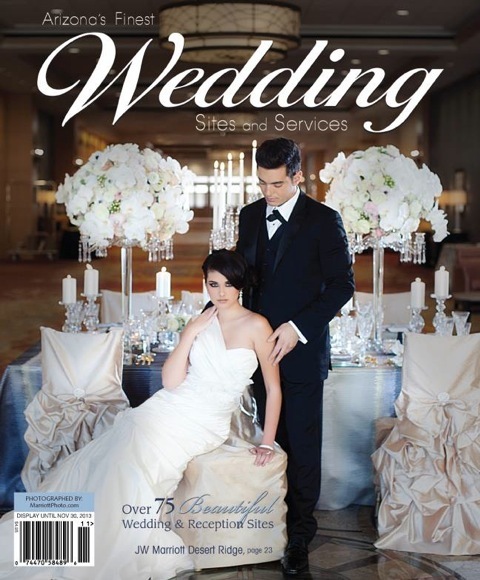 "The Wedding Professional Hot List recognizes best of class wedding professionals." said Geoff Evason, MomentVille's CEO. "Highlighting the success of the top wedding professionals is an exciting way to spread the word and help newly engaged couples find the right professionals for their own weddings." MomentVille.com offers engaged couples and wedding enthusiasts a one stop place for planning and sharing a wedding. Offering personal wedding websites, wedding planning tools, a gorgeous gallery of wedding pictures, a searchable list of reviewed wedding vendors, and lots of helpful and inspiring wedding content, MomentVille helps newlyweds with all aspects of their wedding.